Once, environmental, social and governance (ESG) issues were a concern only among asset owners, asset managers, banks, brokers and investment consultants. Today, however, investors routinely consider a company’s ESG performance along with other financial and strategic information, to better understand its future prospects and make informed investment decisions. 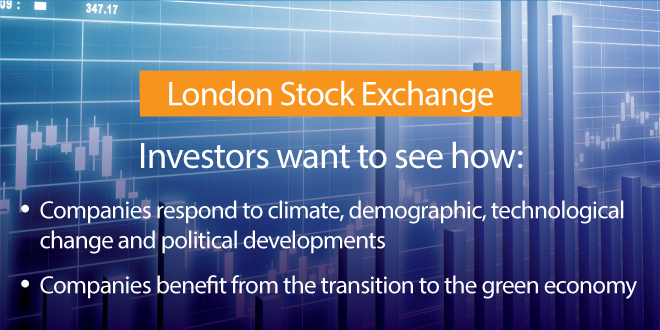 Responding, accordingly, to increased investor demand for a more consistent approach to ESG reporting, the London Stock Exchange published an ESG reporting guide to help companies better understand what ESG information they should provide and how they should provide it. A company’s human rights, health and safety, corruption and transparency performance is increasingly used to draw conclusions about the quality of management, exposure to business risks, and ability to leverage business opportunities. 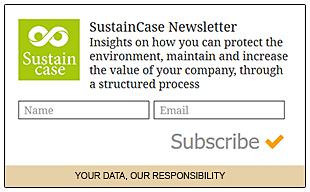 ESG-related information has changed from being a “peripheral” part of investment analysis. 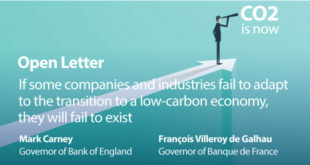 Investors want to see how companies respond to climate, demographic, technological change and political developments, as well as how they benefit from the transition to the green economy Tweet This!. Today, almost all leading institutional investors of UK and Italian listed companies are signatories to the United Nations-supported Principles for Responsible Investment (PRI). 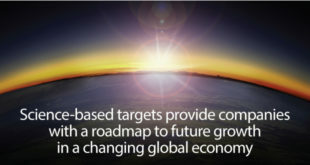 Communicating with investors clearly and accurately on the ESG aspects of a company’s performance, providing them with complete, consistent, reliable, comparable and clear ESG information, is, thus, highly important. 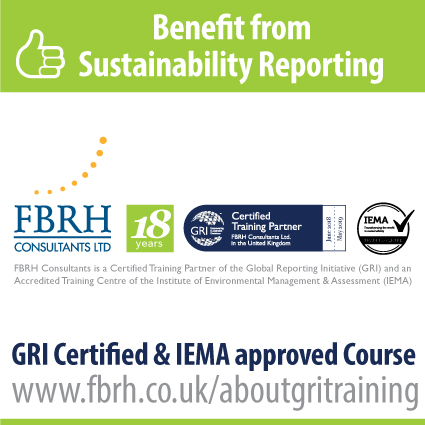 It is also worth noting that ESG reporting does not just concern larger companies. According to Mark Zinkula, CEO, Legal & General Investment Management, it is about “all issuers, regardless of size, reporting relevant and material information to investors so that they can make better-informed investment decisions”. By disclosing the information that investors are looking for, businesses can prove that they are effectively managing business risks and identifying opportunities. Most importantly, companies that publish high quality information regarding the longer-term implications of ESG for their business are, research shows, increasingly more likely to attract and retain long-term investors. In addition, such businesses can also reduce the cost of capital and increase their ability to raise new capital to finance sustainable projects. Similarly, having a coherent view on ESG issues and strategy enables them to grasp opportunities presented by the unfolding sustainable and green economy.